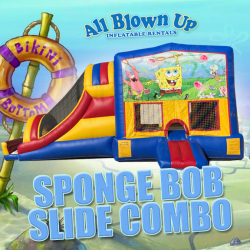 The Spongebob Slide Combo brings this pineapple under the sea to dry land. Fans will love seeing Spongebob and his sidekick, Patrick, scampering along the ocean floor on a wild jellyfish hunt! 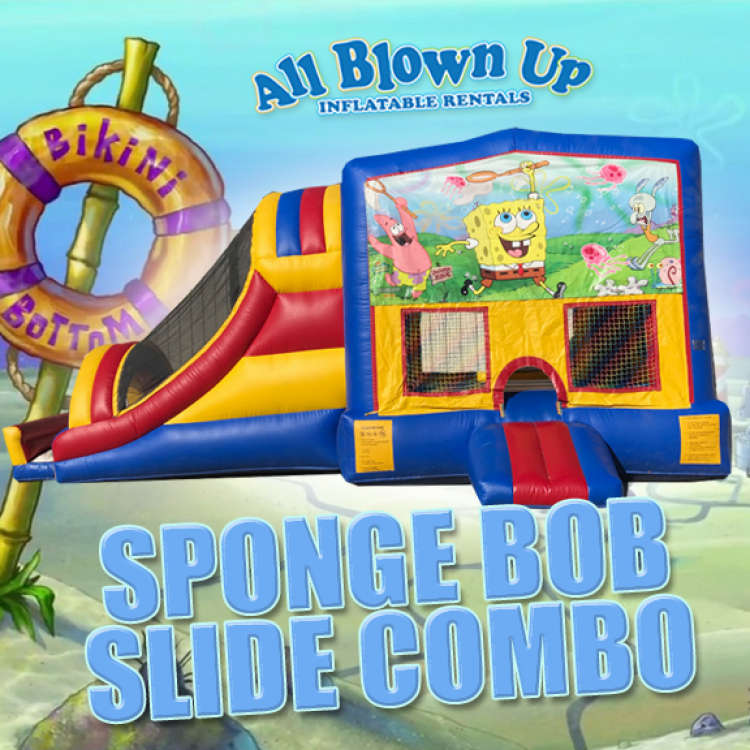 The warm waters of the Pacific Ocean will bring hours of bounce house entertainment, where even Squidward makes an appearance.